CyanogenMod has been building upon open-source AOSP apps for many years now. They've made improvements to apps like the stock SMS client, the stock Audio Mixer, and a whole slew of others. Recently, with the release of CyanogenMod 12, they've given the AOSP Gallery app a nice Material Design makeover and tossed in a few usability improvements for good measure. 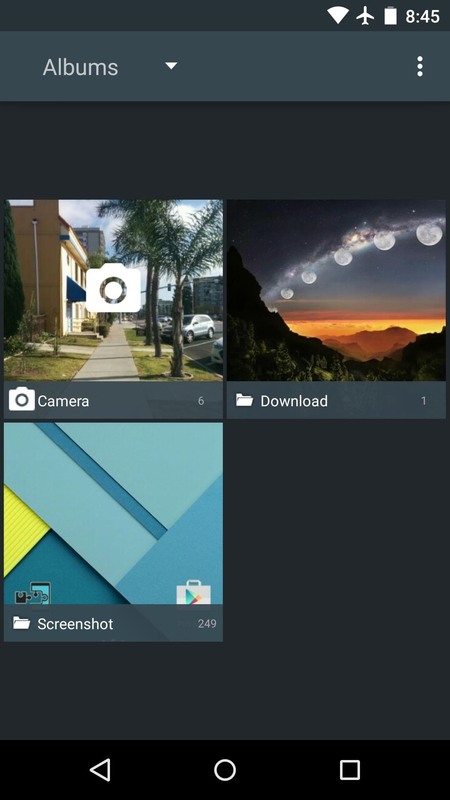 Usually, this Gallery app would be exclusive to devices that are running CM12, but developer Brad Ling has made it available to any device running Android Lollipop. The app itself should work on any Lollipop device, but in order to use the photo-editing features, you'll need to have an ARMv7 processor, but that's the vast majority of Android phones and tablets. 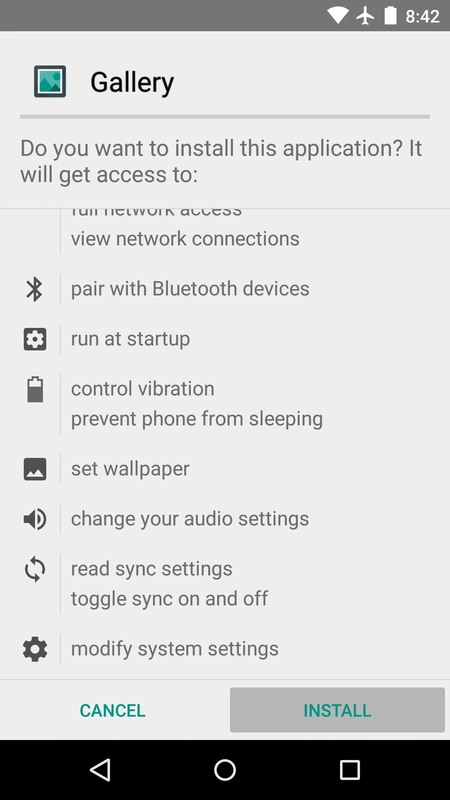 Ling's CyanogenMod Gallery port is not available on the Google Play Store, so you'll need to sideload the app. 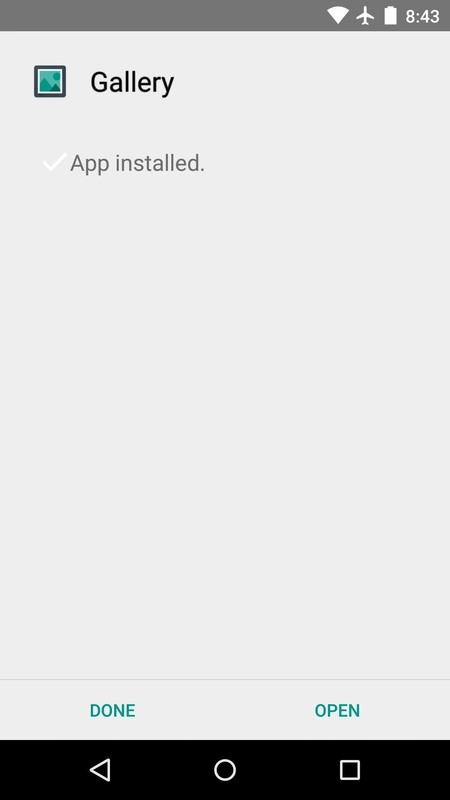 To begin, make sure "Unknown sources" is enabled in your phone's settings under "Security," then download the APK installer file from this link. 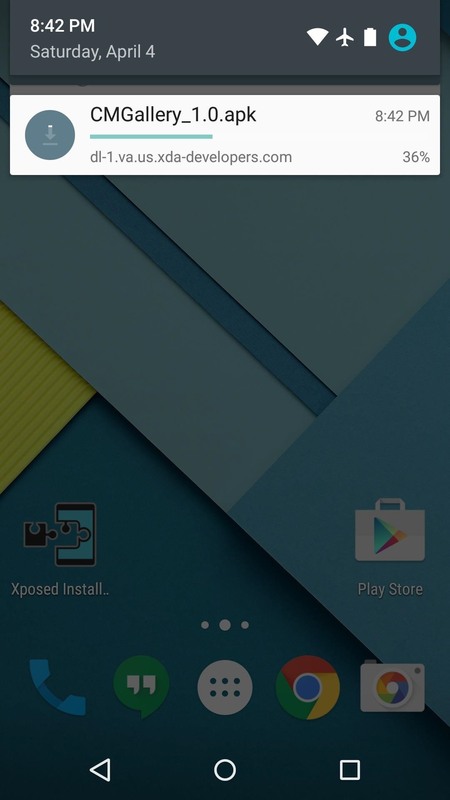 When the APK has finished downloading, tap the "Download complete" notification to launch it. From here, review the app's permissions and press "Install," then hit "Open" when that's finished. 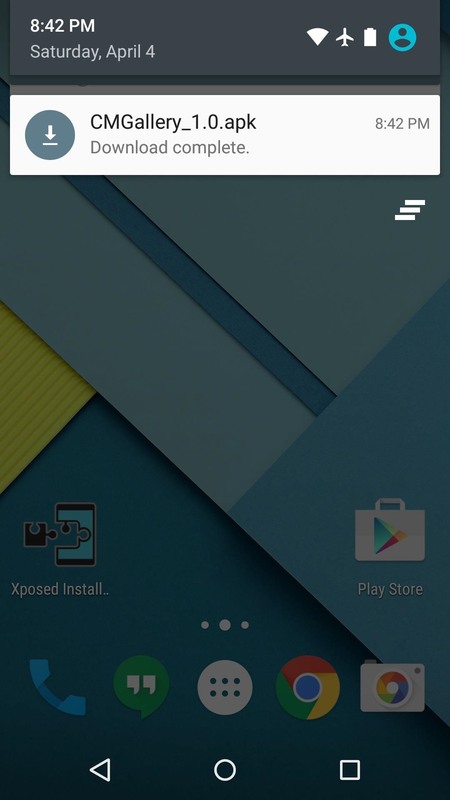 CyanogenMod's Gallery app has a very intuitive interface. 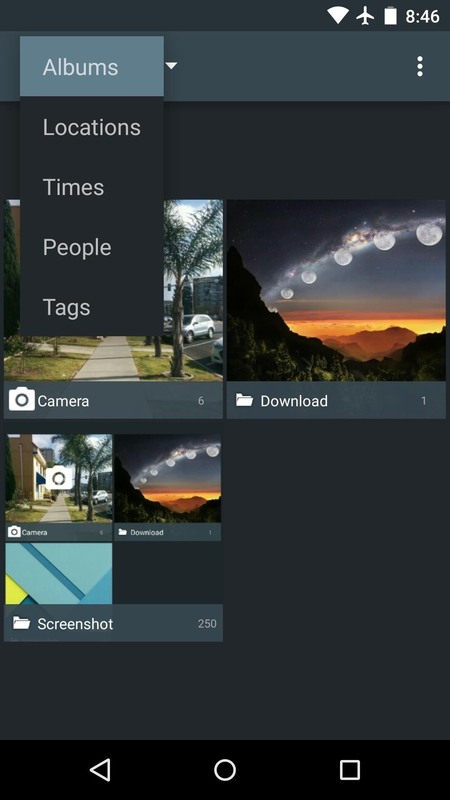 The main menu lists all folders on your device that contain photos, but this can be sorted by date, location, people, and tags by using the drop-down menu in the top-right corner. Aside from a pretty interface, CM12's Gallery app also sports some nice photo-editing features. 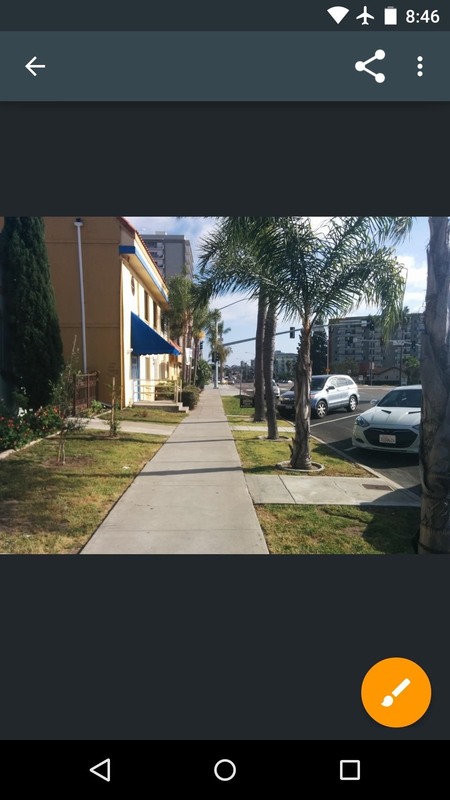 When viewing an image, tap the floating button in the bottom-right corner to launch the editor. 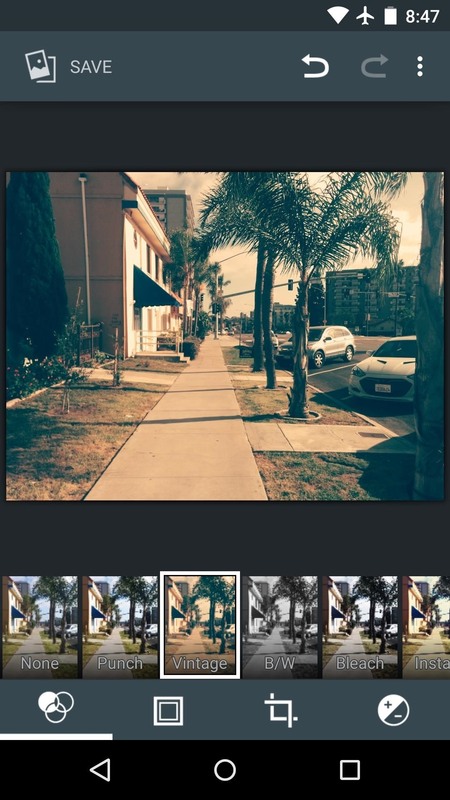 From here, there are many great filters, frames, and photo adjustments to choose from. What's your favorite aspect of CyanogenMod's Gallery app—the Material Design interface, or the powerful photo-editing tools? Let us know in the comment section below, or drop us a line on Android Hacks' Facebook or Twitter, or Gadget Hacks' Facebook, Google+, or Twitter.